?2nd Annual Kicking.com National Combine - 2nd place in the punting finals in head-to-head competition. Best punting distance was 59 yards with a 4.76 hang time. ?2008 Ray Guy Academy - Top Punter - #1 Dallas/Arlington Camp; Texas Top Punter - #1; South Region Top Punter - #1; National Top 25 Punter Rankings - #1; Avg. Distance 41.60; Best Distance 55; Avg. Hangtime 4.07; Best Hangtime 4.58. 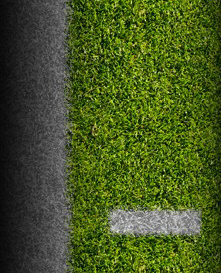 ?Rated 4.5/5.0 by Chris Sailer; ranked #25 for the Class of 2008 Top Recruits on www.chrissailerkicking.com. Each of the sessions were demonstrations and instructional in nature. Over the weekend I was able to improve my punting skills and increased my hang time to 5.03. My punting hang time ranged from 4.70 to 5.03. Distance was not tracked. I participated in the kickoff and field goal demonstrations as well. ?Notably ranked on Scout.com and TexasPrepInsider.com. ?PESH MVP KG ? 9/15/07, 9/28/07, 10/5/07, 10/12/07, 10/19/07, and 10/26/07 games. ?PESH Game Breaker Award ? 9/28/07 game. ?Murphy Monitor Special Teams Player of the Week ? 9/7/07, 9/15/07, 9/28/07, 10/5/07, 10/12/07, and 10/19/07 games. ?2007 Lone Star Kicking Challenge hosted by Randy Rodgers ? Runner-up MVP; 3rd Place in Punting. 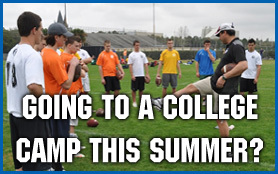 ?2007 Ray Guy Academy ? 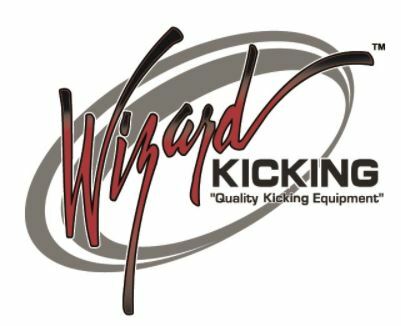 Top Punter/Kick-off Specialists - #1; Top Kicker/Punter Combos - #1; Top Kickers - #1; Top Punters - #3. 2007 Dallas/Arlington Camp ? Best Kickoff Distance Record ? 76 yards and Best Hang Time Record ? 4.18. 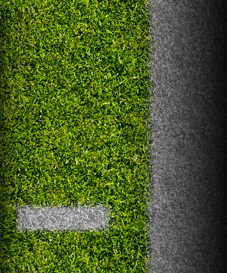 Kicking and punting statistics may be viewed on www.prokicker.com. ?2007 SMU Kicking Camp ? Runner-up MVP based upon results for kickoffs, field goals and punting. ?Co-Cold Player of the Game for Plano East vs. Tyler Lee 2006 District I Area Football Playoff game. ?PESH MVP KG ? 10/13/06, 10/27/06, and 11/3/06 games. ?Murphy Monitor Special Teams Player of the Week ? 10/13/06, 11/3/06, and 11/10/06 games. Longest: 70 yards in Richardson Berkner game; Inside 20: 11. Longest: 65 yards; Touchbacks: 9; Squib Kicks: 3; Pooch Kicks: 3. ?Tackles: 3 on kickoff returns. ?Scored winning point in double overtime against Lake Highlands 38-37. ?Kicking.com Combine National Finals 2006 ? Finished #7 in punting and #9 in field goals. ?Midwest Kicking Camp 2004 ? Led by Jan Stenerud, former kicker for the Kansas City Chiefs.